On the 1st of September my blog completed a year and I would like to thank all of my readers and followers. The love and support I have received from all you lovelies over this year has been overwhelming. Thankyou so much for accompanying me on this wonderful journey and helping me achieve the milestones along the way. 'The Chicster Diaries now successfully boasts of 1000+ Twitter followers, 1000+ Instagramers and 500+ Facebook followers. Yeay! My blog and I have grown alot on this journey and to show my gratitude I have decided to give away a small token of thanks. You must be 18 year or above to participate. The Giveaway ends on 20th December. Anyone who unfollows after the giveaway will be blocked from all future giveaways. 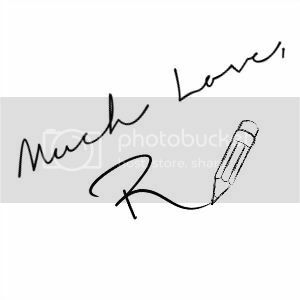 Hi Rajshree Sawant, I am ur new subscriber.. n was blown away with ur amazing blog..!! Being a marathi mulgi myself, m so proud of u.. I have done with all ur steps..!! Hope to win.. Fingers crossed.. as Want fab bag from so long.. !! Love u loads.. Keep the good work.!! Hey Rajshree congrats, wish you all the best and great success and happiness. Congratulations on all of your achievements! Nice giveaway . participated . Great giveaway! I wish a good luck to everyone!!!! Congratulations dear!! Hope you get more successful every year ahead!! Don't forger to check my blog as there's a giveaway too. In which you can enter!! Congratulations girl. Way to go! Love your blog. Congrats on the completion of 1 beautiful year. Congratulations on your 1st blog anniversary. This is a time for celebrating, happiness, and plenty of joy so smile. 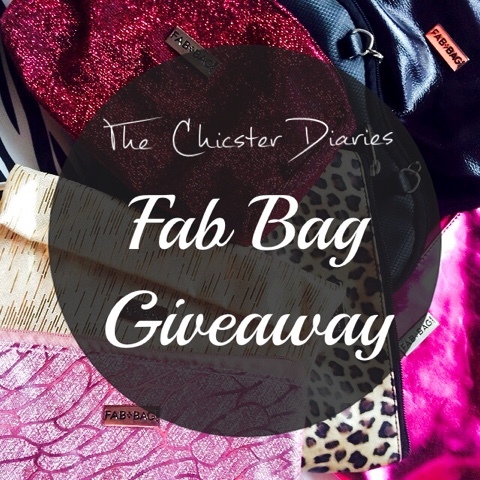 :) Thankss for hosting such an amazing fab bag giveaway. This is an amazing giveaway and happy holidays. You are givingaway all your fab bag..WOW I M IN girl..and congratulations of your first anniv..Mine is just 9 months away...awwweee ..btw going to stalk you everywhere now.. The Chicster Diaries has a Touch of a Grandeur which makes us all glam dazzle. Its an enigmatic pick. To me The Chicster Diaries is a piece of asset which has an Aura of Crown for all ladies. So all participate in this awesome giveaway..
A Big Congratulation Dear wish u crossed thousands of milestone like this.. The Chicster Diaries is an Beloved Rainbow for all. It has a festoon fiesta served or all ladies..The Chicster Diaries is a Palette of Rainbows which has a warmth of jubiliant for all.